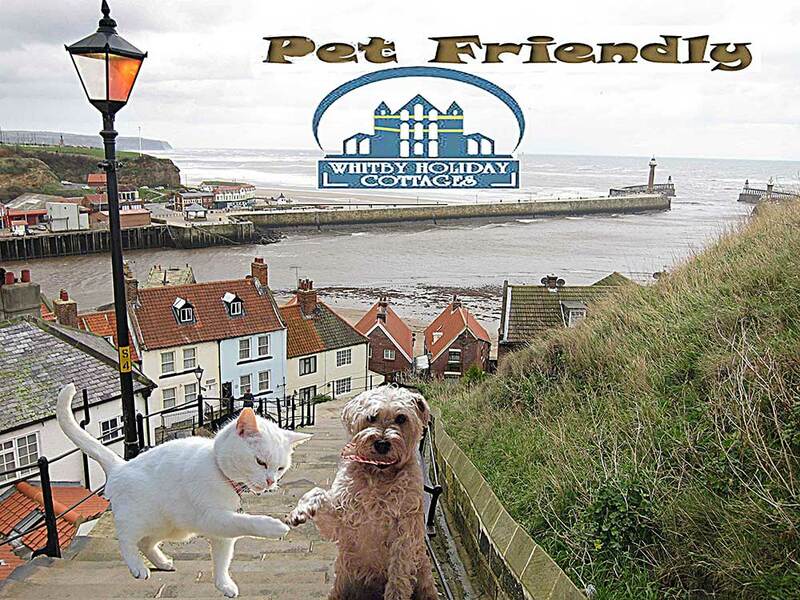 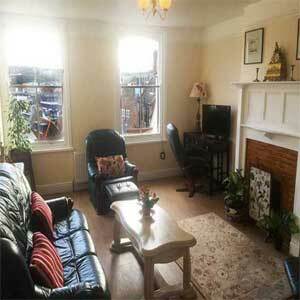 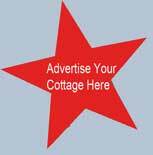 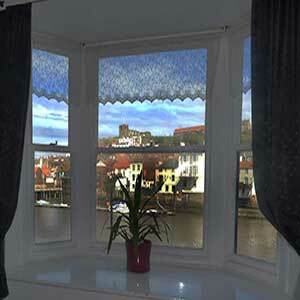 Whitby Pet Friendly Self Catering Accommodation for people who want their dog to also enjoy its holiday. 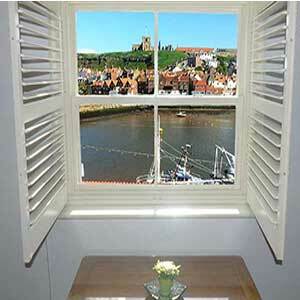 Endeavour Whitby Holiday Cottage is set in a beautiful tranquil old yard, near the harbour in Whitby, and is ideal for people who wish to bring their dogs with them on holiday. 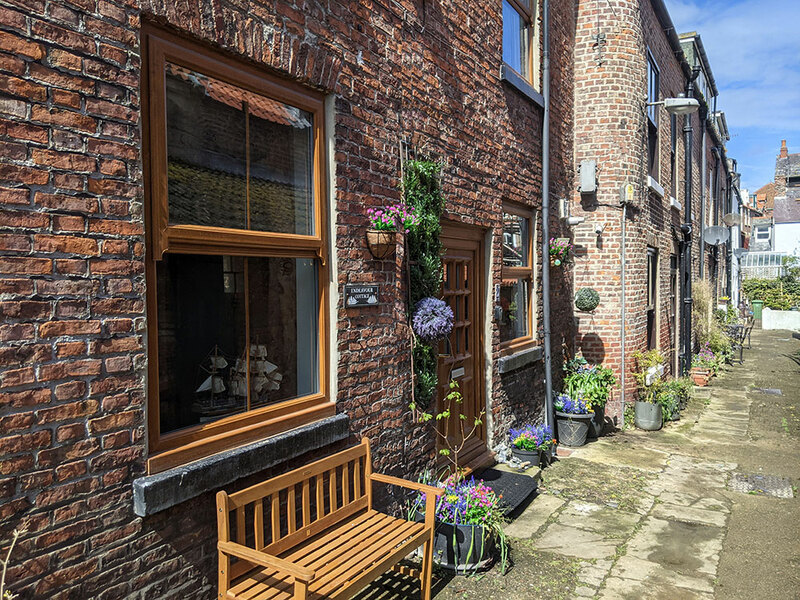 There is a private cul-de-sac yard with a gate on the entrance ,which makes it ideal for people with pets. 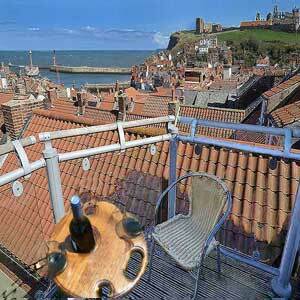 There are only three occupied cottages in this little yard, which is a quiet oasis away from the maddening crowd even on the busiest of Whitby days, and so all we ask is that you respect the standards of the residents who have lived in this yard for many years.